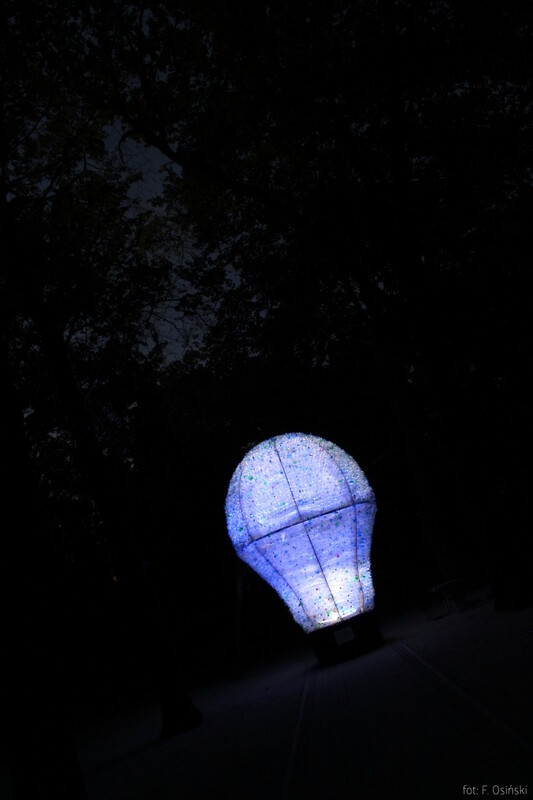 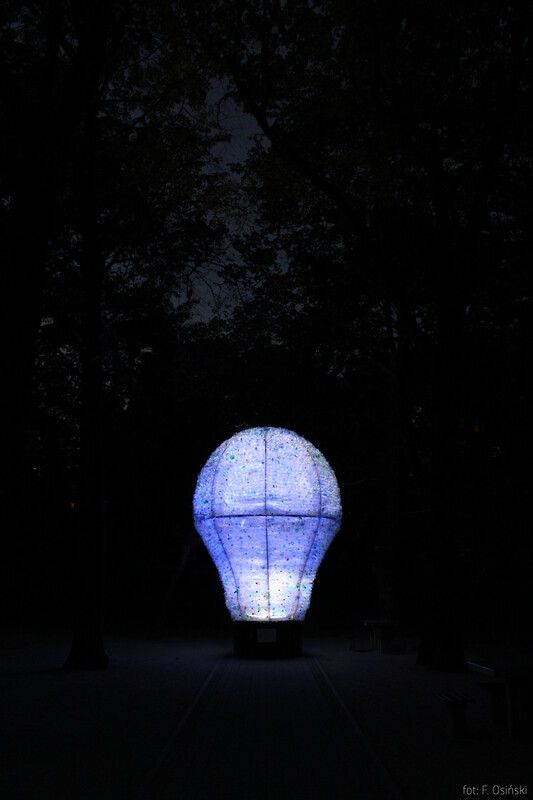 The ON / OFF Lightbulb installation was created as a tribute to the creators of the first light bulbs – Joseph Wilson Swan and Thomas Edison – without which we would not be able to enjoy the beauty of artificial light and the festivals of light. 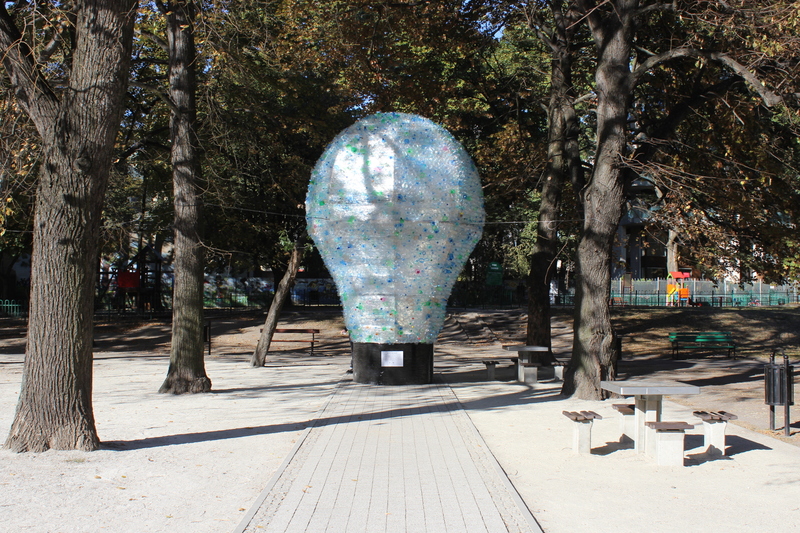 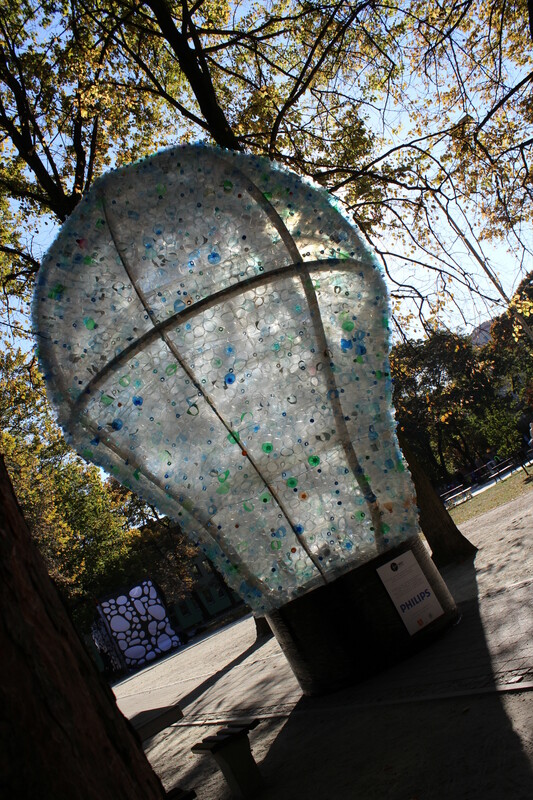 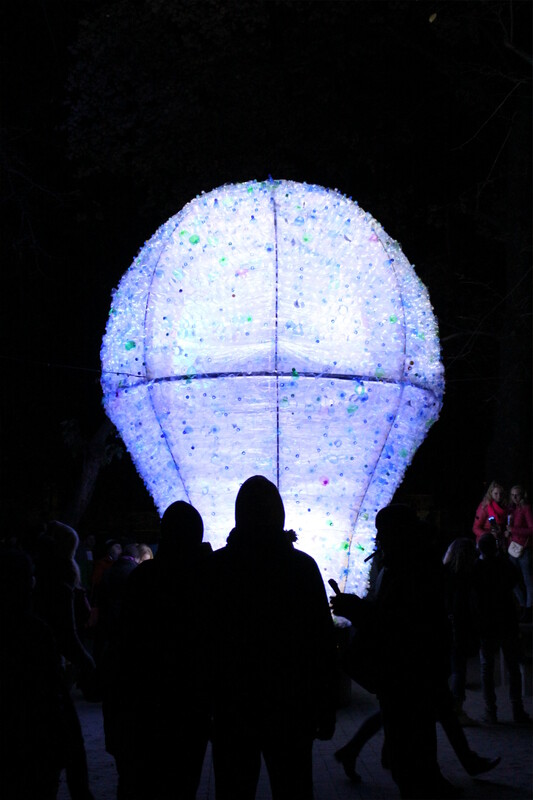 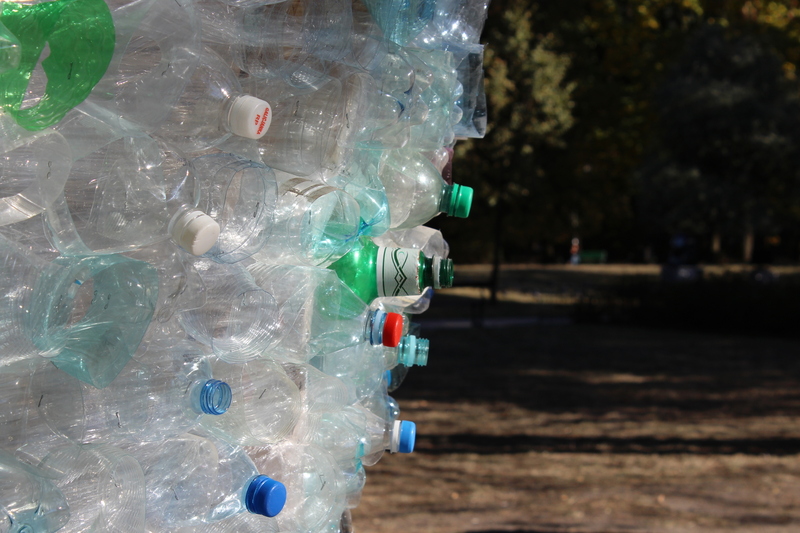 The main structure of the installation is a membrane made of used plastic bottles, which were collected in cooperation with Poznan’s schools and the University of Technology. 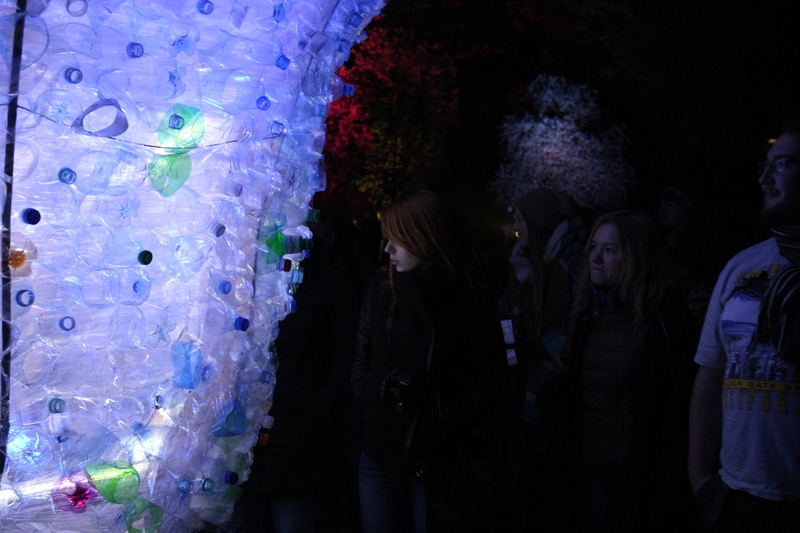 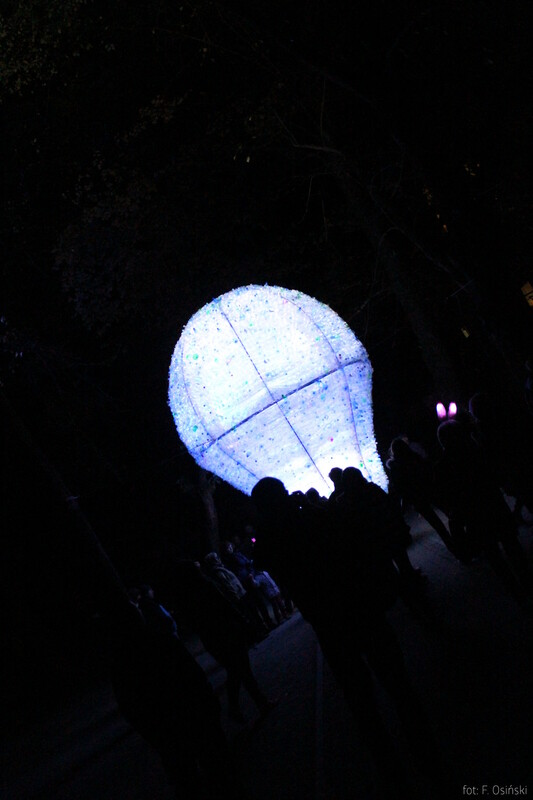 The selection of recycled material was inspired by the theme of the Light Move Festival 2015 – ecology.